Canada select skilled immigrants as Permanent Residents based on their qualifications and abilities to permanently settle in Canada and Contribute to Canadian economy. This is only a digital system introduced in 2015 to select skilled worker class applicants in economic class. Remember Express Entry is not an immigration program by itself but a system developed by Immigration, Refugees and Citizenship Canada (IRCC) to select candidates in to the Canadian Immigration program in Economic class. Economic class immigration programs are as follows. Express Entry program used by Immigration applicants in economic class has recently undergone a lot of changes that is very positive for potential applicants. 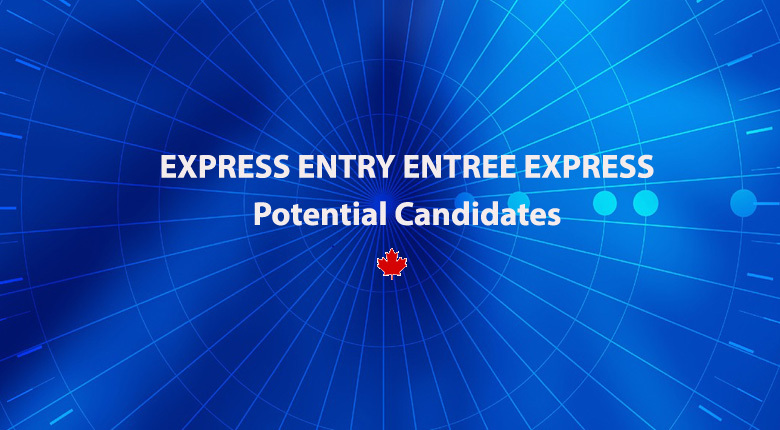 Government of Canada recently changed a lot of requirements to make more applicants eligible for this program who may not have been qualified previously for Express Entry. Immigration Refugee and Citizenship Canada (IRCC) has updated express Entry system recently in the month of December 2016. Recent changes to Express Entry are as follows and it may affect your application if you are already in the pool or recently received on invitation to apply. The changes proposed to Express entry from June 6th 2017. You have a brother or sister in Canada who is 18 yrs old or more as a Citizen or PR? Candidates with test result of Niveaux de compétence linguistique canadiens (NLC) at level 7 in all 4 language abilities with a English test result of CLB 4 or lower ? Candidates with test result of Niveaux de compétence Linguistique Canadiens (NLC) at level 7 in all 4 language abilities with a English test result of CLB 5 or more ? Candidates eligible for points for a job offer are now increased to broad range Intra-Company Transferees, NAFTA work permits, LMIA work permit holders.